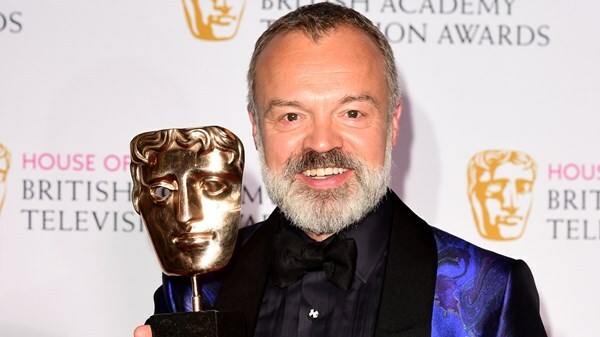 Graham Norton to host this year's BAFTA TV awards. 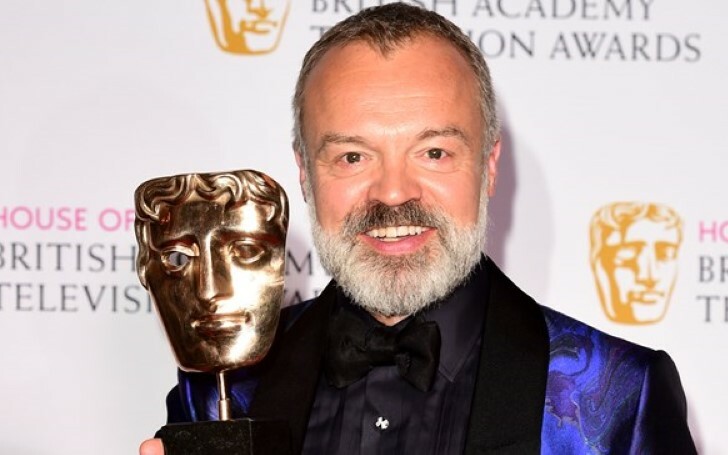 Graham Norton returns to host Bafta Television Awards 2019 replacing Sue Perkins who helmed the Awards in 2018. The TV host and comedian said it had been almost 15 years since he first hosted the Television Awards and it was a pleasure to be returning to host once again. "It has been almost 15 years since I first hosted the Television Awards and what a pleasure it is to be returning to host once again. 2018 was a stand-out year for television and I look forward to seeing the brilliant talent in our industry rewarded." The British Academy Television Awards is to take place on Sunday 12th May at Royal Festival Hall situated on London’s Southbank while the ceremony for the British Academy Television Craft Awards is held earlier on Sunday 28th April. Bafta Television Awards has celebrated a separate ceremony since 1998. It focuses on celebrating behind-the-scenes and technical talent. Likewise, categories for the Television Craft Awards include costume design, make-up, and hair design, special effects, and production. Nominations for the 2019 Bafta Television Awards were announced on Thursday 28th March which enlisted Killing Eve with six nods alongside stars Jodie Comer and Sandra Oh who both appear on the Leading Actress shortlist with supporting nominations for Kim Bodnia and Fiona Shaw. The British Academy Television Awards will be aired on the night of the ceremony on BBC1. The broadcast on television will not be live instead it is shown on a delay in an edited-down version. The Bafta Television Awards will also be available to stream on BBC iPlayer.